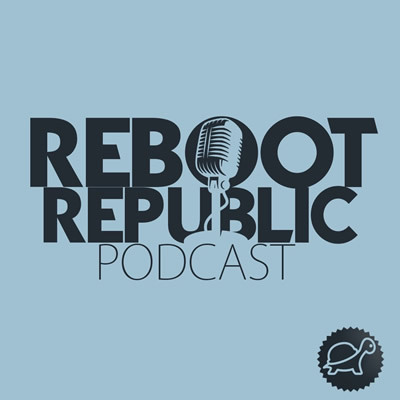 This Reboot Republic Podcast talks to the experienced political analyst, Gerard Howlin. Gerard is a Public Affairs Consultant, Columnist, Commentator and Former Senior Political Adviser to Government. Gerard offers interesting insights into the real world of Irish politics and policy making. While being avowedly conservative and of the Right, he accepts that in the area of housing the market has failed and we need a major state intervention to solve the crisis. He also points out that Governments like the current one do not govern for everyone in the country, but implement policy principally for their voters – a narrow group of beneficiaries and chums. A must listen for those seeking to understand what needs to change in Ireland.